WHAT HAPPENED TO VISHAL-SAMANTHA FILM? 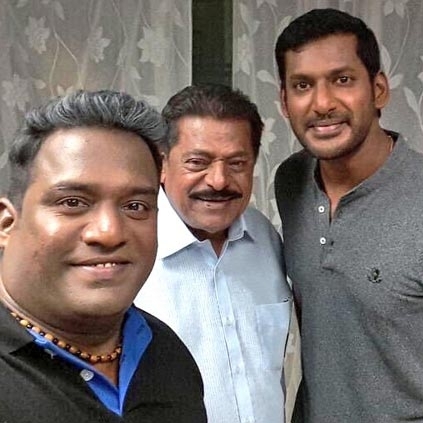 Vishal is currently shuffling between two films Sandakozhi 2 and Irumbu Thirai. Amidst heavy rains in Chennai, team Irumbu Thirai have resumed shoot for the film today, November 1. Irumbu Thirai is directed by debutant PS Mithran and will feature Vishal, Arjun and Samantha in the lead roles. Vishal and team resumed shoot today in the busy streets of Richie Street, Chennai. 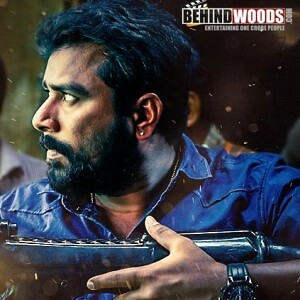 This schedule would go on for a month and the makers are planning for a Pongal 2018 release. 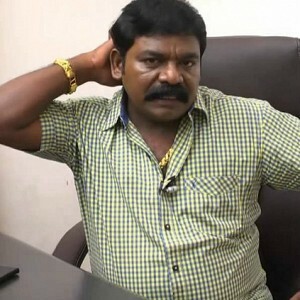 The Tamil Nadu Film Producers Council (TFPC) and Outdoor Unit Association have combined to launch a Technician Union from today. Many members from the Technician Union of FEFSI (Film Employees Federation of South India) have broken away to join this new union. Speaking about the launch, Actor Vishal, who is also the President of TFPC, said, "My best wishes for the Technician Union to function well. If anyone may face any problems or have any issues, they may come to me without hesitation. The TFPC is always with you." Snehan's hot song with 200 dancers! 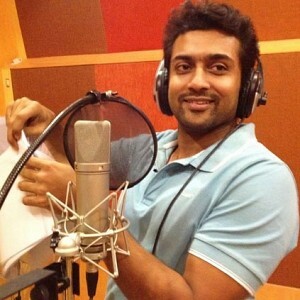 Look who is the front runner to compose music for Suriya-Selva project!